After another great show last week with David Jacob-Strain, Bob Beach and Caleb Paul we here at Doverlaff House Concerts are getting ready for out next show. Sure to be a great experience. 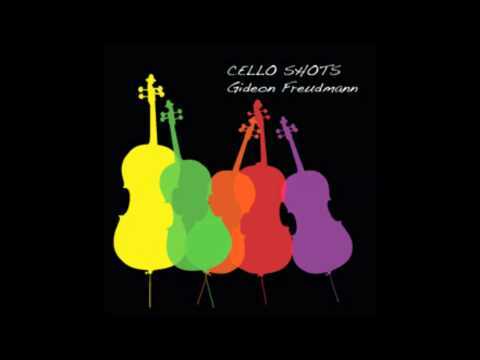 Gideon Freudmann, Cello-Bop master will bring his unique sound to our little stage. Be sure to be there. This show will be a step out of the deep groove of Folk, Americana and Roots you usually expect from Doverlaff but we think you are going to love it. We first heard Gideon at the old Mississippi Studios many years ago. 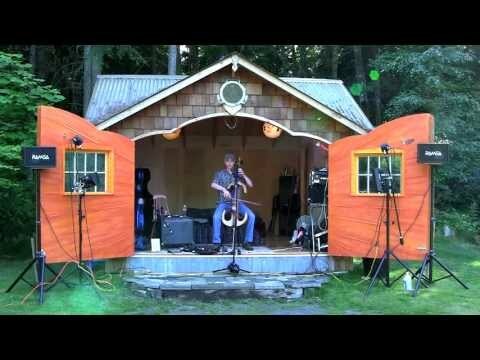 We were fascinated by his use of Cello, looper and effects pedals to produce a unique multi-layered sound that is nothing less than entrancing. We hope you enjoy the material below. Even more, we hope you can join us on Saturday, Ma 14 for what promises to be a fine evening of some unusual music from a master musician. Suggested donations for this show will be $20 per seat. Snack provided and beverages available. We have not settled on an opening artist at this time. Watch this space for more on that. In case the show fills completely up, we suggest reservations via pre payment of the suggested donation. You can send checks to us at 7326 SE Woodward St., Portland, Oregon, 97206. 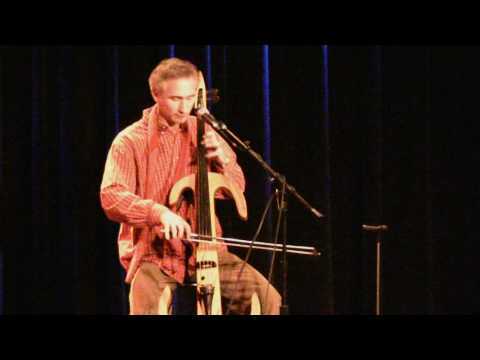 Make checks out to Dan Dover (not Doverlaff House Concerts.) 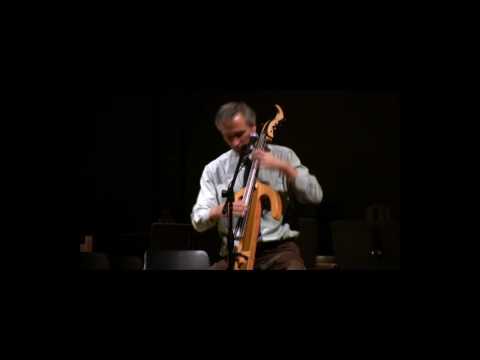 Put Gideon Freudmann House Concert in the memo line. You can reach Dan for question, directions or whatever at 503.730.3189.